Flyers Corner is a weekly radio show presented by The Checking Line-Flyers Edition. Join co-hosts Dustin Leed, Mark Trible and Seth Hastings as they catch you up with all things Philadelphia Flyers. Daniel Briere showed his ability to take over a playoff game...again, and the Flyers tooka 1-0 series lead over the Devils. Can they do it again in Game 2? Claude Giroux came out hitting and scoring for the Flyers, who finished a 4-2 series win over Pittsburgh. Review the action here! Can the Flyers bounce back after a poor effort in game 4? The boys break it down. 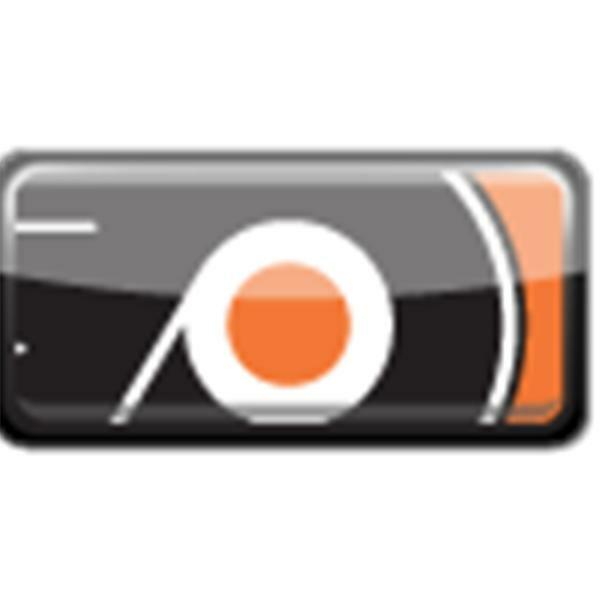 The Flyers have a chance to sweep their cross-state rivals Wednesday night in Philadelphia. The boys break down the first elimination game of the playoffs. The boys break down an 'Old Time Hockey' game which ended in a 3-0 Flyers series lead over Pittsburgh. Listen in! Philadelphia overcame another big deficit to beat Pittsburgh in game two, 8-5. Mark Trible and Dustin Leed break down all the action! Mark Trible is joined by The Sporting News' Sean Gentille to discuss the Flyers/Penguins series thus far. The Flyers fought back from a 3-0 deficit to win 4-3 in OT against the Pittsburgh Penguins. The boys are back at it again, taking another in-depth look at the first round of the Eastern Conference Playoffs!